Village 135 has won Gold at the Elderly Accommodation Counsel (EAC) Awards 2019. 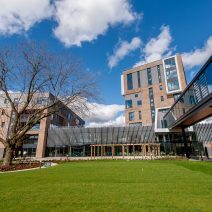 Specialist housing for older people is essential and Village 135 is one of 300 to have won a top prize out of the almost 25,000 retirement housing schemes or developments nationwide. 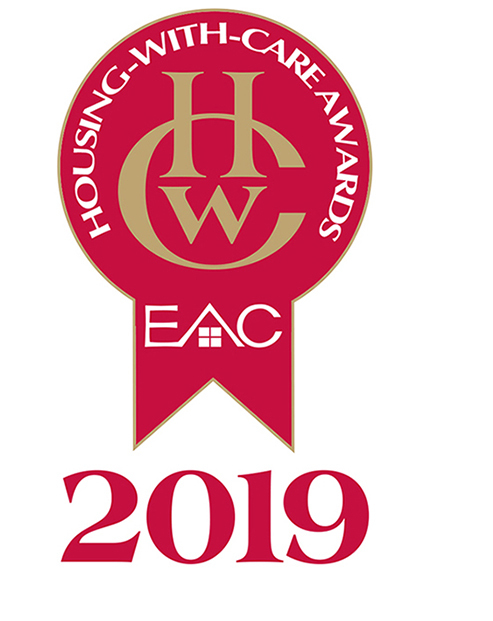 The awards, now in their 8th year, celebrate the best specialist housing for older people, and aim to help shape the future of housing in later life through engaging some 19,000 residents, staff, visitors and volunteers who were all able to vote for their favourite scheme out of the 1,220 nominated between 15 November 2019 and 28 February 2019. Kevin Lowry, Interim Group Chief Executive said: “We’re thrilled to have won this award as it means that staff, residents and visitors are really happy with the scheme." The EAC Awards will be celebrated at The Sheridan Suite, Manchester on 21st May 2019.